If pool water is left untreated, a range of bacteria and other microorganisms can multiply and cause harm to swimmers. 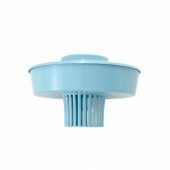 Adding an approved sanitiser to the water at recommended levels will maintain the visual clarity of water and prevent the transmission of infectious waterborne diseases. 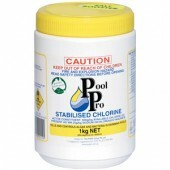 Most pool owners use chlorine as their sanitiser. 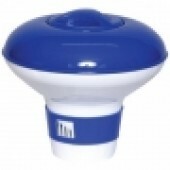 Other options include ozone gas, UV sterilisation, bromine or ionization. 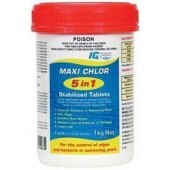 Health departments around Australia generally recommend pool owners have a chlorine residual in their pool. 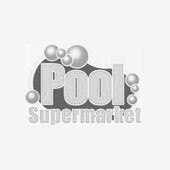 At Pool Supermarket, we stock large huge range of pool chemicals both online and in our store in Adelaide, to keep your pool clean and healthy!